« A Quick Special Pastry for Your Easter Buffet….. In Memory of my mother on Mother’s Day! The story of the Kugelhupf! The pastry is called Kugelhupf, because it is baked in a special and particular baking form. Here is a little bit of Austrian history…………. During the Turkish Invasion the Turks were defeated in 1683 with the help of the Viennese bakers who had been baking bread for the soldiers in the underground tunnels of the city. They heard the horses clapping like thunder on the ground above them. They reported the oncoming Turks, and with that information the Habsburg Forces were able to hold off their entrance through the city’s gate, and so won the battle. To honor the bakers and to remember the battle that they won against the Turks, the Kugelhupf baking pot resembling a turban was created. When the Emperor of Austria, Kaisar Franz Josef, began to order the Kugelhupf for his breakfast every morning all of Europe took notice and began to eat this delectable pastry. Being Austrian by heritage I have to believe that Austria is the only country that can claim the Kugelhupf as theirs. The original Kugelhupf was a sweet yeast dough and is still loved as a breakfast pastry. It is also served at the Nachmittag’s Kaffee or Jause. This “Afternoon Coffee” is similar to the English Tea, where sweets are served as a “pick-me-up” during mid afternoon to survive the day until dinner. The sweet yeast dough is usually filled with dry fruit, like raisins or other candied fruit, and sometime various nuts are added. Apparently the Kaisar loved his Kugelhupf with Cocoa, therefore, there is also a Chocolate Marbled Kugelhupf which is particularly delicious. Since the Austro-Hungarian Empire was huge and reached throughout most of central Europe, the Kugelhupf was enthusiastically embraced throughout the Empire. 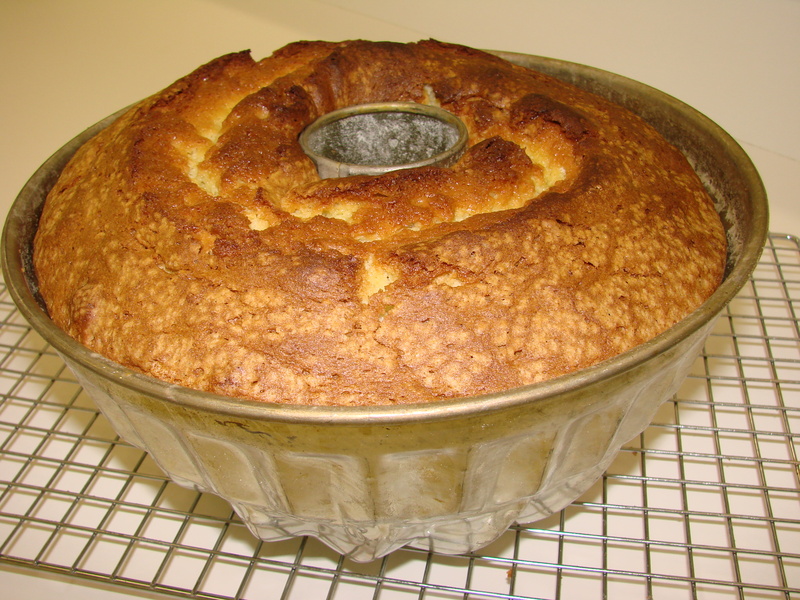 Germany, France, Alsace, Switzerland, Slavonia, Slovenia, Slovakia, Italy and others bake variations of the Kugelhupf. Of course they adopted the name to their own language, for example France calls it Kugelouf, Germany,Gugelhopf, Poland, Babka, Slavonia, Slovenia and Slovakia, Kugluf. This recipe is a baking powder version! 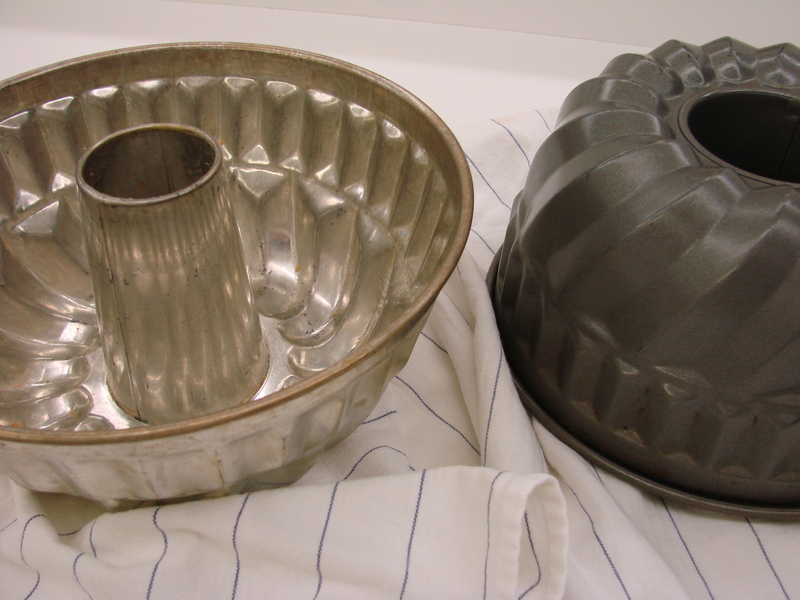 Preheat oven to 350 F – Grease and dust Kugelhupf form….or 2 loaf pans! Pour into prepared Kugelhupf form…….or 2 loaf pans! the wonderful moms in the world!!! Oh Maria how I love the stories about your homeland and about your family…Oma would have loved it! Wishing you and your blog every success! Maria Springer a dear fb friend put me on to your blog! The Lilac flowers and the Lilac print in honor of your Mom -nice touches, as usual. You are the GEM Maja! Special wishes to you for a most enjoyable Mother’s Day this Sunday. You brighten the world just by being you. Thanks for sharing and Happy Mother’s Day to you. During my last visit to Zagreb to visit my cousin Vlado, his wife Seka brought out a delicious kugelhupf. I haven’t been able to find a recipe worthy of trying…thank goodness for you! Larry (another cousin) and I speak of you often as we review our ancestry. We hope you are well. Happy Mother’s Day! 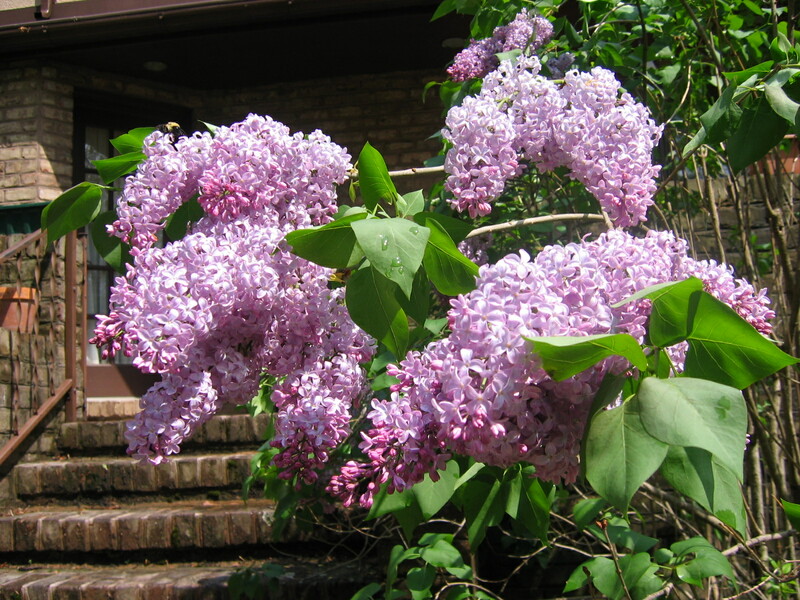 A wonderful story Maria…I love the photo also of the Lilacs and wish you a Happy Mother’s Day also and all the success with this beautiful blog. You deserve recognition for the wonderful and eloquent way that you inform and teach. I just finished baking this yummy cake. Our kitchen smells delightful. I have a couple of questions. You didn’t specify what kind of flour so I used cake flour rather than bread flour. I did’t have Cointreau so I used my Mother’s well aged ;-)) Grand Marnier. I baked it in two loaf tins so we wouldn’t consume it all at once! My tins are 9 x 11- what size do you use. The cakes were done in 45 minutes. Boy do they smell yummy. Your process is similarvto Mrs. Freedman’s crumb cake in that you folding the beaten egg whites after mixing everything else. Jack will be very happy tonight! Jill……I am soooo happy that you have just baked the Kugelhupf in loaf pans……my loaf pans are 4 1/2 X 8 !/2 inches…….and I use just ordinary flour. Cake flour will probably make it even better….and Grand Marnier will make it a 5 star cake………. Do let me know how it tastes once it is cooled………. Maria – the cake was way too tasty! I put one loaf in the freezer for another treat. I had it plain and the flavor and consistency was wonderful. Jack had it with some fruit macerated in limoncello.so good he went back for a second slice all by itself! Thank you…..Jill, for letting me know how it tasted! I am happy it was such a success!